If the payout rates seem low, remember that you get out as much as you put in, and this faucet is much less “labor-intensive” than most. 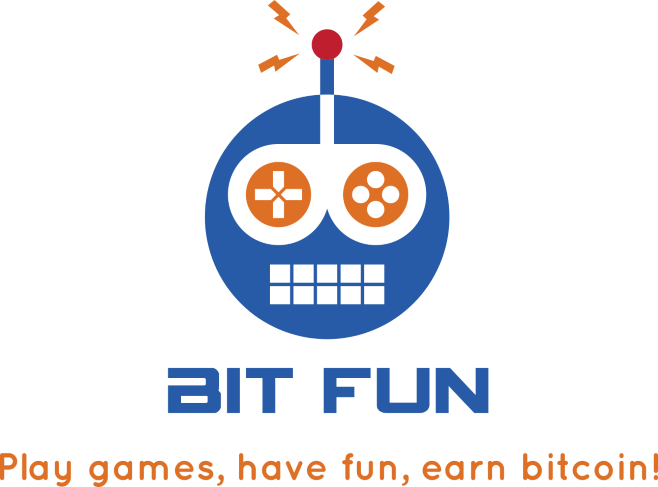 Play games, have fun, earn bitcoin! Claim every 3 minutes. Free withdrawals. 50% lifetime referral commission.